Awolnation, Avicii, Vengeance & Citizen, Vato Gonzalez, The Sleepover & Prendii ft. J.Net and more. 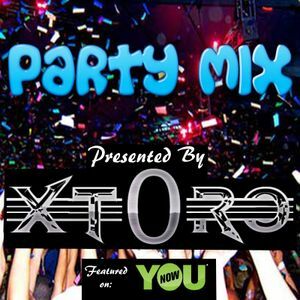 Here&apos;s a brand new speaker pumping mix from DJ XT0RO featuring some new tracks and bringing back some older ones! Enjoy!